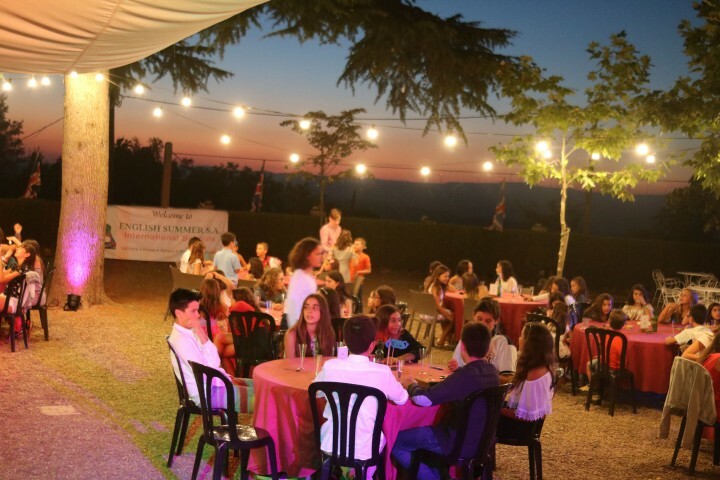 Yesterday at the Poblet’s English Summer Camp, we had one of the most wanted days of the camp, the Froggy Awards night!!! We started the day with an amazing English breakfast which tasted so good! Right after we went to class as always and after a break we did another English lesson. When we finished the second one we headed up to lunch which was as always, awesome! 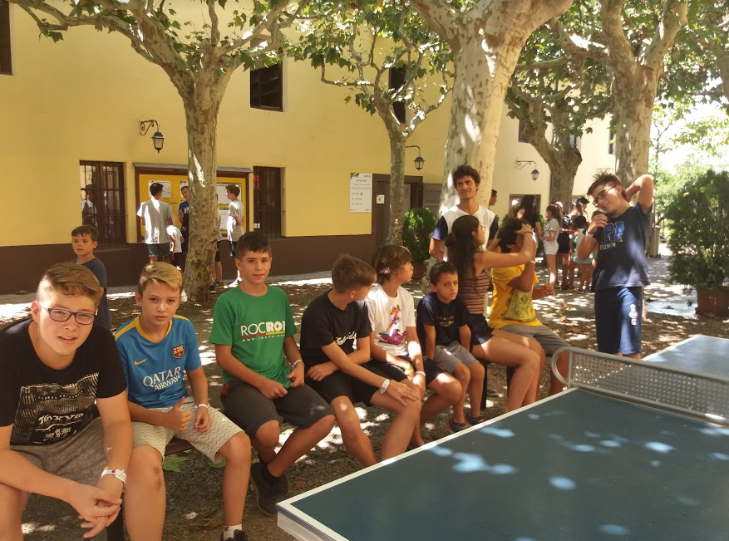 Once we finished eating we had our last lesson of the day and we went to the swimming pool to refresh ourselves a bit after a really hot day. 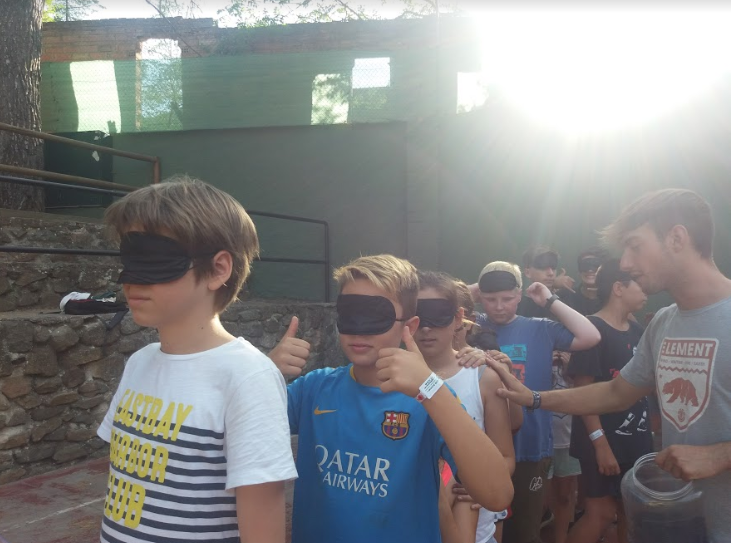 After the swimming pool, it was clubs time in which we tried some other clubs like games around the world or buggy construction. 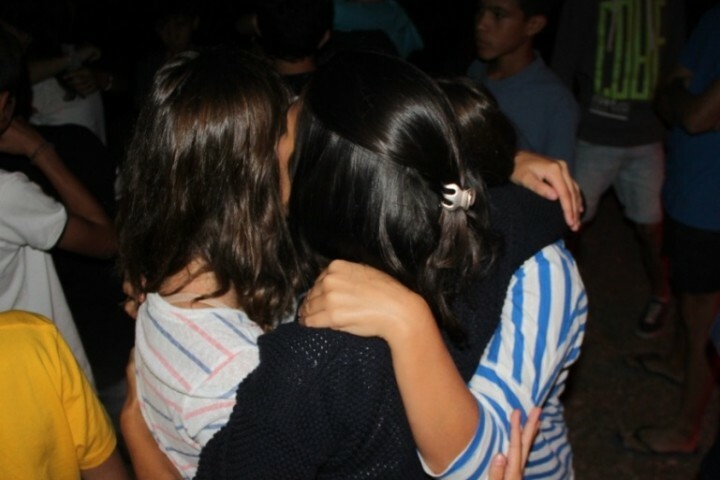 Right after club’s time was finished, we started the Olympic games competition. 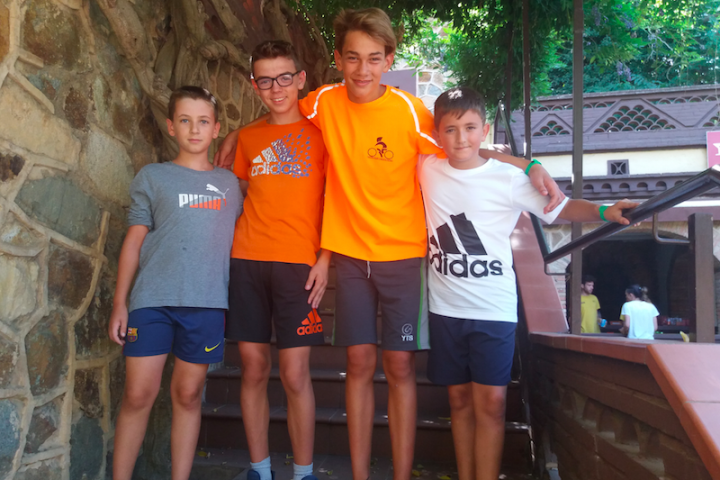 We played football and handball and those where four exciting matches. It finally arrived the time for what we all were waiting for, the FROGGY AWARDS night!!! 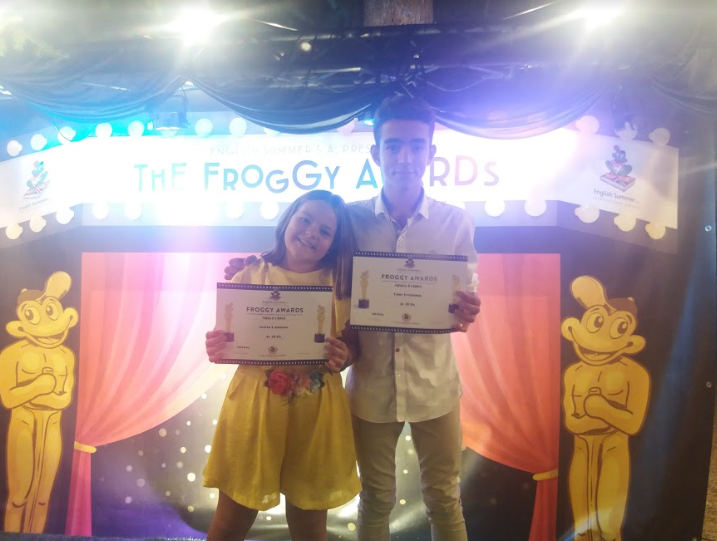 In this party some froggy awards are given to students for they’re beautiful smile, or their duty fulfilment, or Miss and Mister Poblet!!! Remember to watch the photos in our Clients area and follow us in Facebook, Twitter and Instagram to know everything about English Summer SA! !